Home / SkinCare / Aromatika Rose Water. 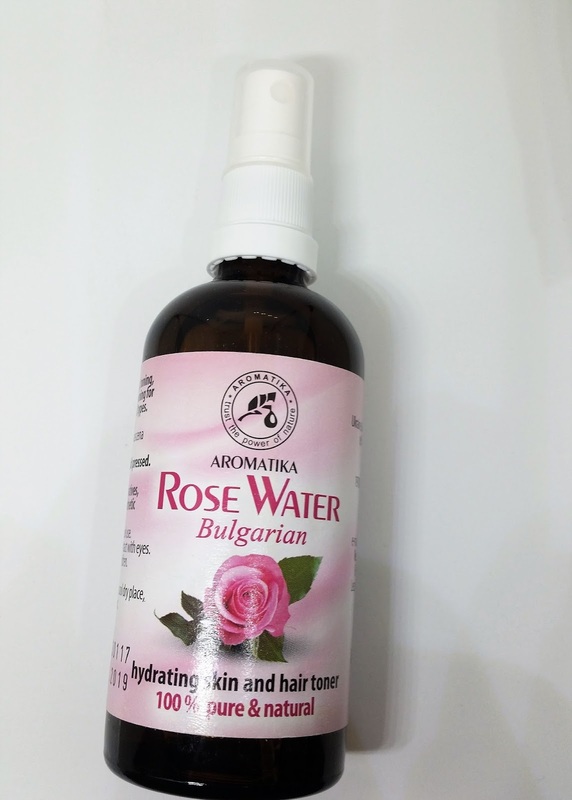 Aromatika Rose Water is 100% pure and natural and does not contain any alcohol or other solvents. Aromatika cosmetic waters are a great alternative to thermal waters and are suitable to use on every skin type, whilst you can apply to the skin in different ways. arrives in a 100ml bottle that you can either apply by spray or from the bottle itself. Do you know just how your skin can benefit? Can be used as additive to nail and foot baths. Can be applied before or after makeup. As a toner and cleansing lotion: apply to the face and neck with a cotton pad, 2-3 times a day. As an additive to finish cosmetic products. For hair care: rinse the hair with cosmetic water after hair wash; or spray it onto the hair during the day. After using your hair will be smooth and shiny, easy to comb, and gain a slight delicate aroma. The Aromatika Rose Water really is a multi-tasker by either using to remove any impurities or if your face demands a quick hydration shot throughout the day. You only need a little of the rose water to complete its purpose, whilst being pure and natural your skins well-being is cared for. Soft and smooth skin before applying your usual skincare products, creates a more uniformed base that you will find that you will not need to use as much as your products as you usually do, whilst still being able to achieve your skincare goals. 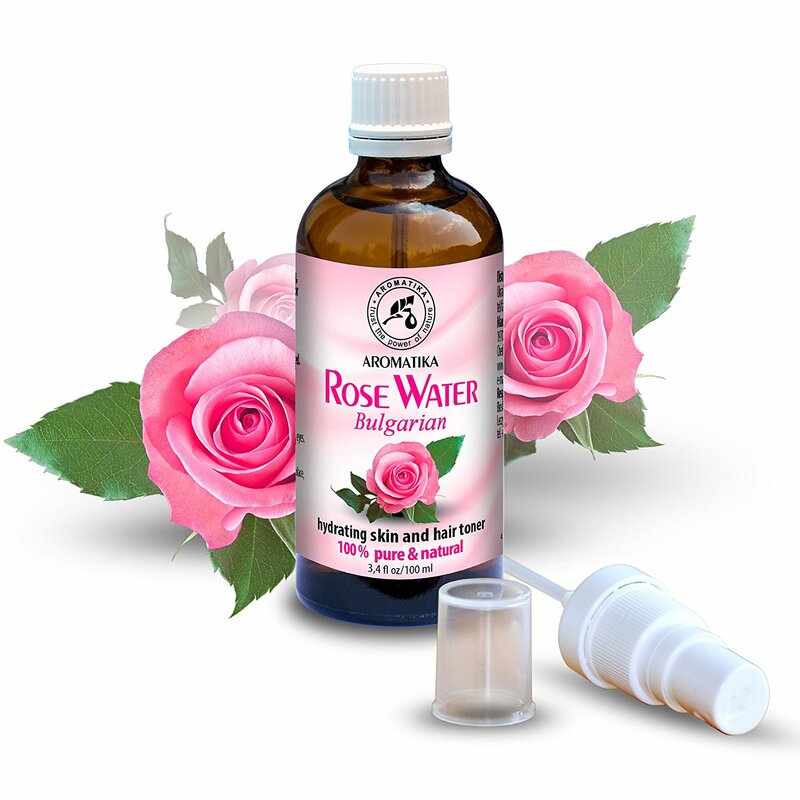 I really like how easy it is to introduce the rose water into your skincare, whatever your routine may be, whilst caring for your skin at a cost effective price. Take a look at the Aromatika store to add this pure and natural product into your cosmetic routine. Keep at the temperature not higher than +25 С. Avoid direct sunlight. X Neil.